OYO Hotels is an Indian Startup that is known for allowing their customers to book reliable and affordable rooms all across the country. 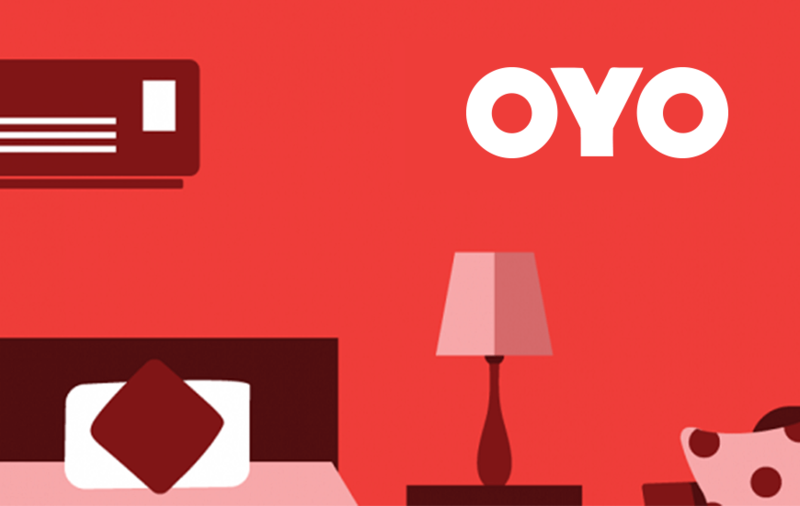 Just recently, this hotel chain, OYO has raised approximately $1 BIllion in their latest funding round. As reported by the company's spokesperson, this funding round was held among the existing investors including Lightspeed Venture Partners, SoftBank Vision Fund, Sequoia Capital, and Greenoaks Capital. A total of $800 million (USD) was raised by the Lightspeed, SoftBank, and Sequoia Capital. Other than that, an additional funding of $200 million (USD) was also received by the OYO Hotels but the source of this funding has not been revealed to the public yet. With a total of $1 Billion (USD) funds, this Indian Startup became the newest entrant in India’s Unicorn Club. Five years back, Oyo was founded by Ritesh Agarwal, who is also the current CEO of Oyo Hotels. Ritesh is a college dropout and the idea of OYO came to him when he was traveling all around India on a shoestring budget. That was the time he came across the unpredictable standards of Guest Houses and Hotels. Oyo Hotels has witnessed an immense growth in the last two years, by expanding its legacy beyond India and straight into the international market including countries like Britain, Nepal, China, and Malaysia. According to a statement made by the CEO of the company, "We will continue to explore newer businesses while remaining focused on both organic and inorganic growth. In the last 12 months, we have increased our international footprint to five countries". In the month of May 2013, OYO initiated its journey with a single hotel in Gurugram, India. And now there are more than 211,000 rooms under the management of Oyo Hotels. Out of which around 120,000 rooms are in India and 87,000 of which are in China. The remaining number contributes to locations like Nepal, United Kingdom, and Malaysia. "With this additional funding, we plan to rapidly scale our business in these countries while continuing to invest further in technology and talent. We will also deploy fresh capital to take our unique model that enables small hotel owners to create quality living spaces, global" Agarwal said. As per the reports, Oyo has now reached at a total valuation of $5 Billion (USD) which makes it India's second most valuable startup, just after the One97 Communications (Parent company of Paytm). Now, OYO further plans to utilize this capital for scaling their business in different markets in new geographical locations along with investing towards the talent and technology. Amazon finally brings the voice control for Alexa on iOS devices. The company has updated Alexa app for iOS devices that will allow the users to give voice commands. With the help of new feature, the iOS users can control the smart home appliances and will be able to directly ask questions to Alexa.